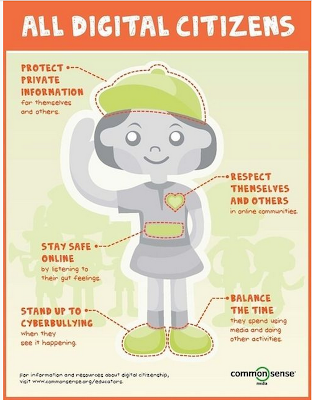 Digital citizenship is the normal guidelines of appropriate, responsible behavior in regard to technology use. For students at Colton-Pierrepont we hold our students to a high standard of Digital Citizenship, and seek to educate students in proper conduct in this new and growing world of technology. Digital Citizenship can be broken into nine themes which our students become well versed in through seminars, in-class training and our COLTS day activities. To find out more about The Nine Themes of Digital Citizenship, or to help you or your child become a better and more informed Digital Citizen, follow any of the links below!